Varanasi has always been high on my list of places to visit in India. Before coming here I knew that Varanasi was famous for the ghats (steps) that lead to the Ganges river. Varanasi is well known for the funeral pyres where devout Hindu’s consider it good fortune if, God willing, they die here in old age. What I didn’t know was that Varanasi is one of the oldest cities in the world. Behind the ghats there is a fascinating old town with a tangle of alleys and laneways. Most of the cities I have been to in India have been gridded out cities with wide streets. Here in the old town there are many little laneways which not even an autorickshaw can fit down (yay!). It is still India though, crowded and chaotic as ever. The traffic is limited to pedestrians, bikes and…cows. Being the holy creatures that they are, cows are free to roam in India where ever they please. And with Varanasi being the one of the most sacred of Hindu locations, there are more urban cows here than I have seen anywhere else. Varanasi hotels – Search and compare all Varanasi hotel deals from hundreds of accommodation sites at once. varanasi.nic.in – Local government website with tourism information. 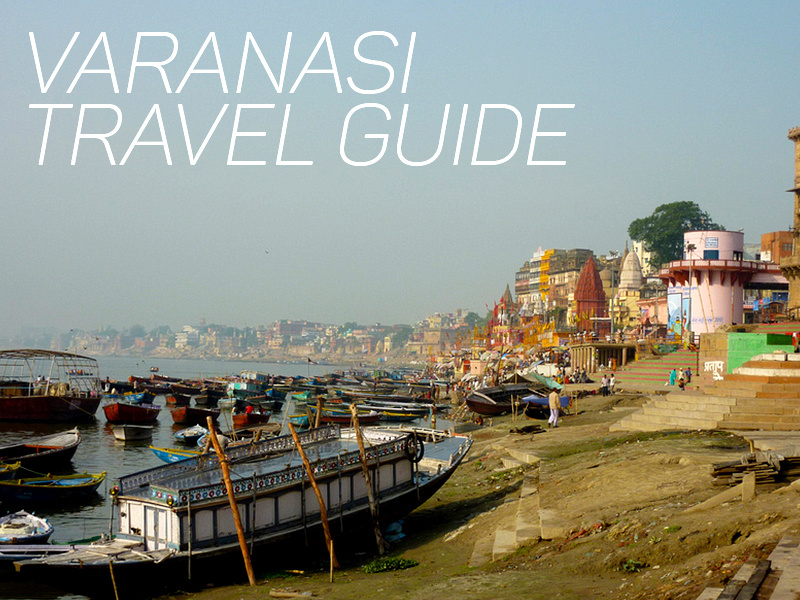 Varanasi Guide – Travel information from the State Government of Uttar Pradesh. So you want to try bhang lassi in Varanasi? – How to try the marijuana-infused lassi famous throughout India. Banaras: CITY OF LIGHT by Diana L. Eck. The sacred city of Banāras on the River Ganges is one of the oldest living cities in the world. It is the place where Shiva, the Lord of All, is said to have made his permanent home since the dawn of creation. There are few cities in India as traditionally Hindu and as symbolic of the whole of Hindu culture as Banāras. Diana Eck shows how the city over the centuries has become a lens through which the Hindu vision of the world is precisely focused. Varanasi Photo Gallery – Photo gallery of my visit to Varanasi. Varanasi is a pretty special place. Unfortunately, I was visiting last year during the bomb blast (http://en.wikipedia.org/wiki/2010_Varanasi_bombing) having left the area only one minute prior to it going off. Wow, what an ordeal Samuel. Glad you got out of there in time.